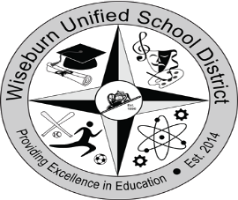 Wiseburn Barbell Club is the co-ed 8th grade Olympic Weightlifting for R.H. Dana Middle School; all students are welcome to tryout for this sport which is offered for our winter season. Announcements for tryouts will take place in November. Athletes who earn a spot on this after school team will complete the full ‘Basics’ programming created and used by the coaching staff at Waxman’s Gym. At the conclusion of the “Basics’ phase, all athletes will train and then compete in a non-sanctioned olympic weightlifting meet.